FACT: A Goofy Movie is the greatest Disney animated movie ever made. So it is nothing short of a crying SHAME that it has not received the live-action remake treatment yet. 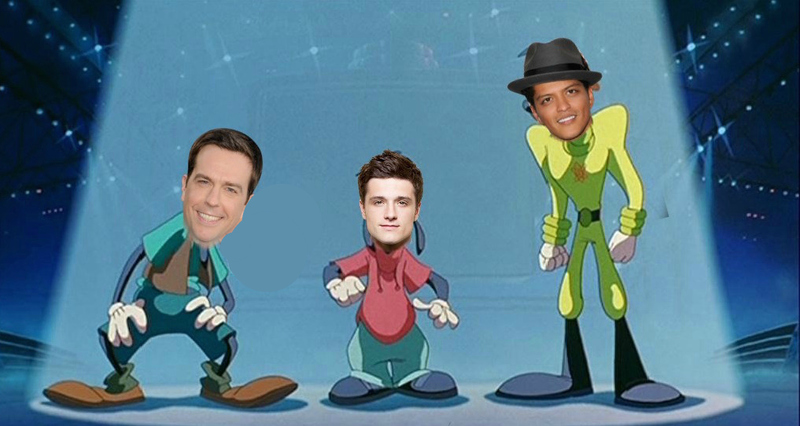 Everything else has a live action movie, Disney, so why are Goofy and Max Goofy being denied their chance in the sun? The movie is nearing a big birthday — 21 years! — on April 7th, and Disney, it needs some love. Since the Walt Disney company is (probably) really busy taking care of their other live-action remakes — which include, but are not limited to, Winnie the Pooh, Dumbo, Tinkerbell, Mulan, and half a dozen others — we’re going to help you out a little bit Disney, and went ahead and cast the movie for you. So whenever you get around to making this movie yourself, with a gigantic budget, and J.J. Abrams probably directing, here’s a friendly suggestion as to who you need to cast. 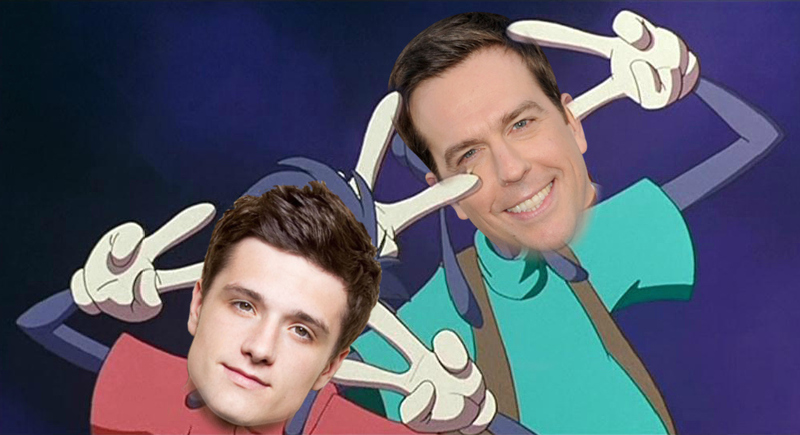 The stars of the movie, Goofy and Max, need to be played by Ed Helms and Josh Hutcherson, who kinda LOOK like they could be related, and also would have some great on-screen father-son slapstick chemistry. 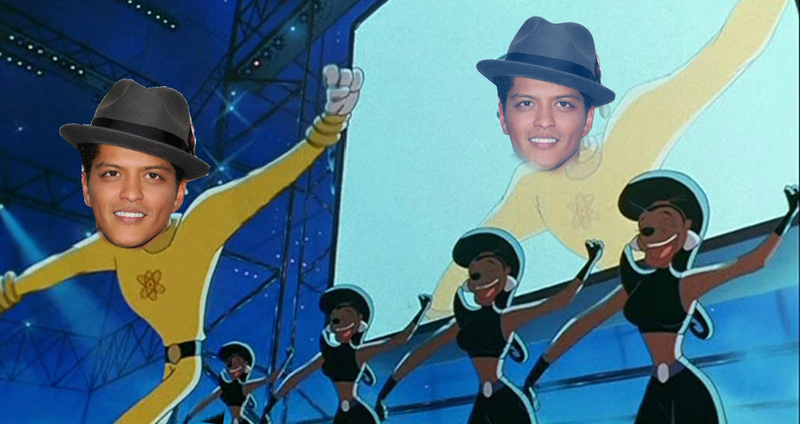 Powerline will be played by Bruno Mars, and this is not up for discussion. 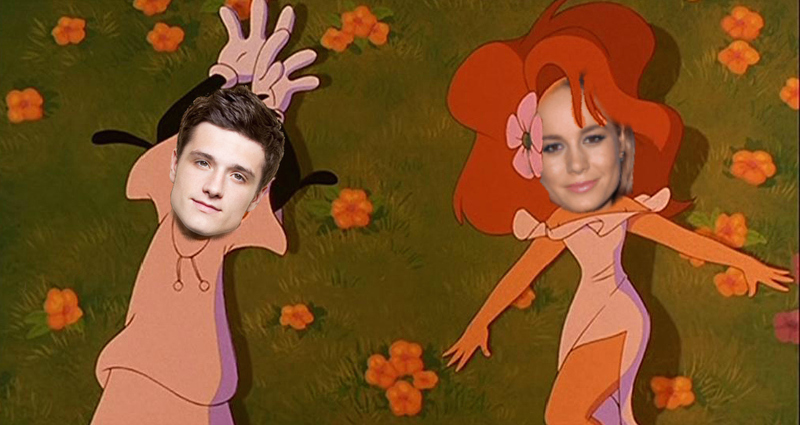 The three of them will make the most PERFECT Perfect Cast. As for Max’s ~love~ interest, Roxanne, that coveted role is going to beautiful human Brie Larson. Don’t worry, we haven’t forgotten Big Foot. 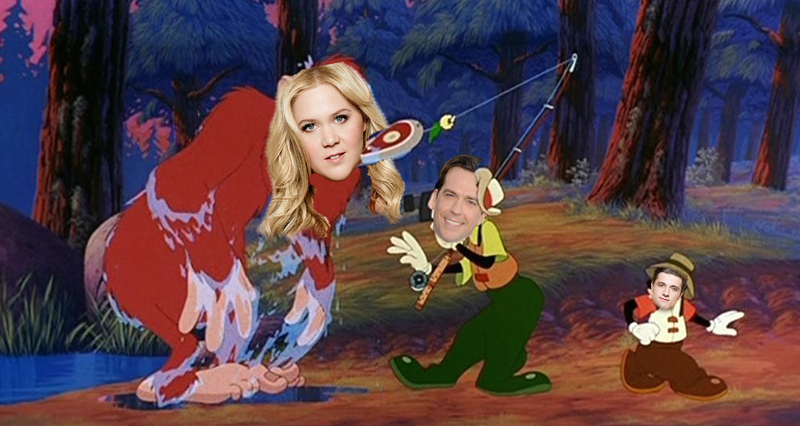 In a gender-swapping twist, she’s going to be played Amy Schumer. 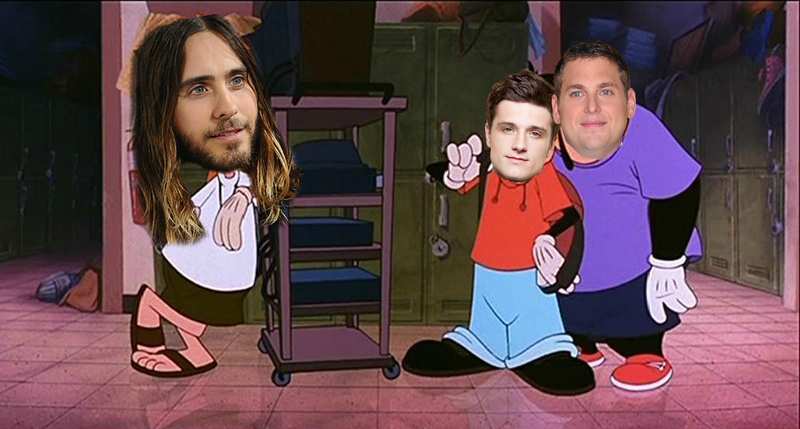 Rounding out the cast, we’re going to have Jonah Hill play Pete Jr, and Jared Leto is going to play Bobby Zimmeruski, aka, the guy with the Leaning Tower of Cheese-a. GREAT CHOICES, RIGHT? 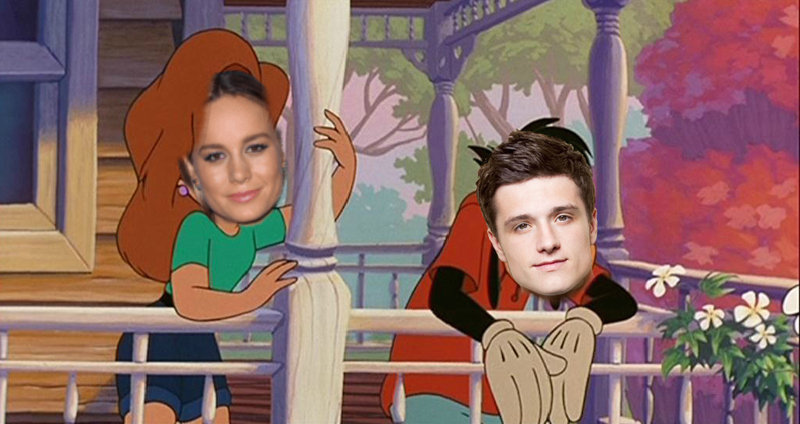 You’re welcome for doing this leg work for you, Disney. We’ll be waiting right here, very patiently waiting, for this live-action dream to come true.